“A boy aged 11 from Prnjavor town admitted a terrible misdeed. In the presence of psychologist, teacher and school principal the boy shrugged his shoulders when asked why he killed the puppy, Eleven year old K.S., a student of fifth grade of Primary School in Prnjavor town, stole the dog which was owned by his neighbors, played with it before he hanged the dog in the attic of an abandoned house. Police, s ocial services, animal welfare organizations as well as the responsible people at the school were notified about the misdeed. 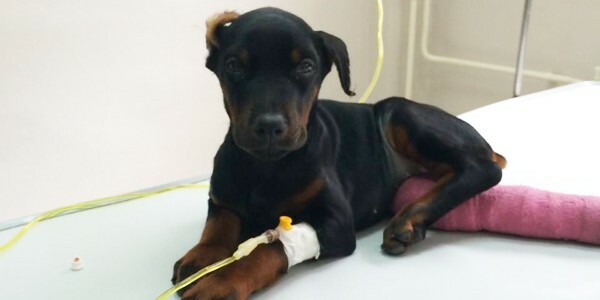 Mr. Ljubo Mitrovic, the shocked owner of the three month old ill-fated puppy, confirmed to the “Novosti” newspapers that the boy admitted his action. 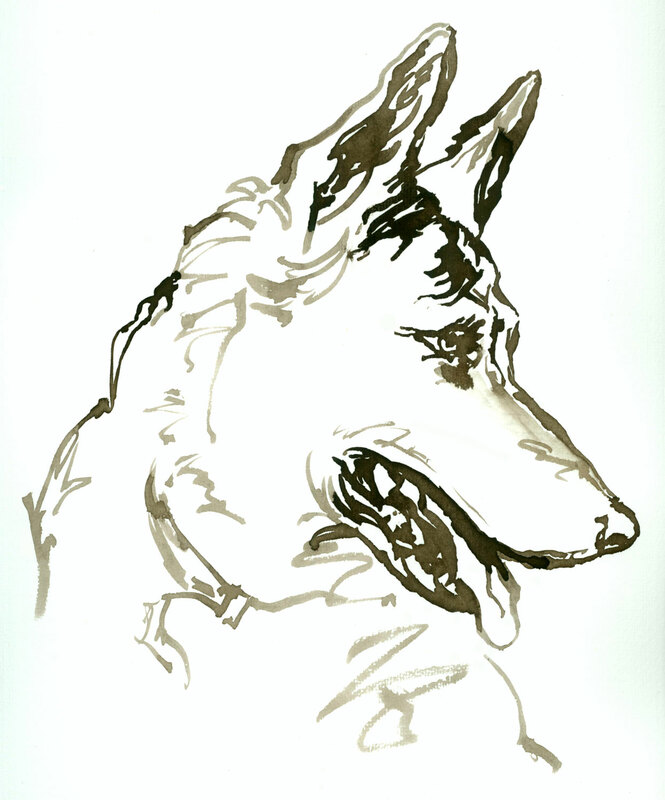 “We are disgusted with how the life of our innocent dog Rio has ended. We are especially disgusted because the morbid execution was committed by a child,” Mr. Ljubo Mitrovic commented bitterly. His grandsons Nemanja and Milos still believe that their pet dog will show up and come back home. Nobody at their home has dared to tell them the terrible truth. “Without any regret, he admitted to the school psychologist, school counselor, his teacher and the school principal that he hanged our dog Rio. His defense was shoulder shrugging, “added Mr. Mitrovic. 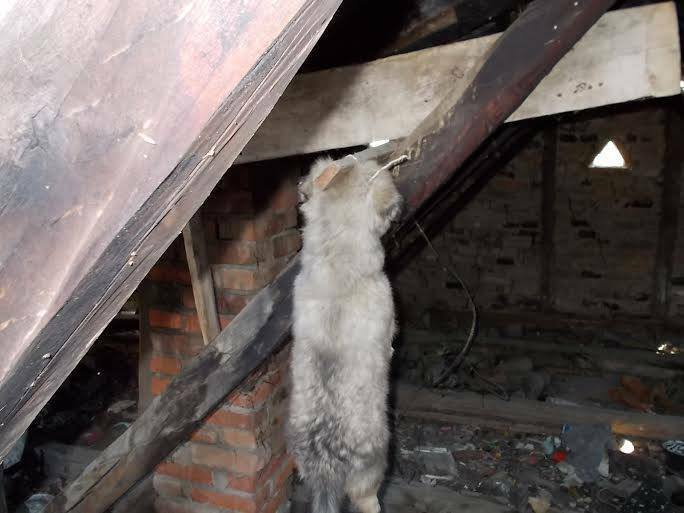 The eerie scene in the attic of the abandoned house in Zivojina Preradovica street, close to the main road in Banjaluka-Prnjavor, even shocked police officers. 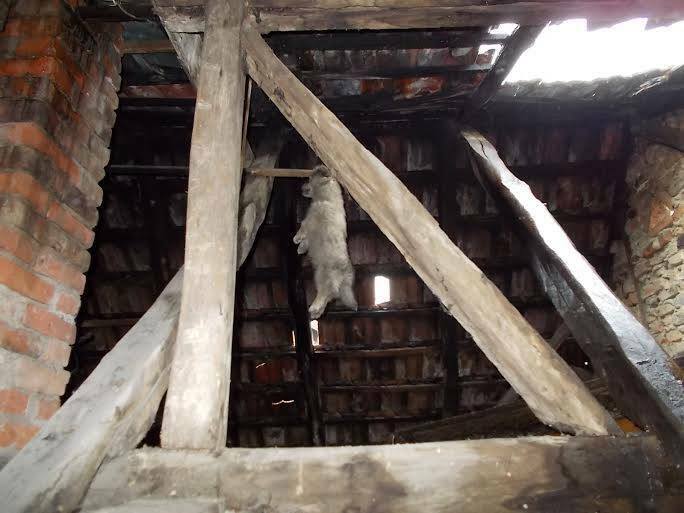 The lifeless body of a little dog, with a rope tightly tied around its neck, tied to a beam in the attic, reminded them of scenes from horror movies. As it turned out, K.S. 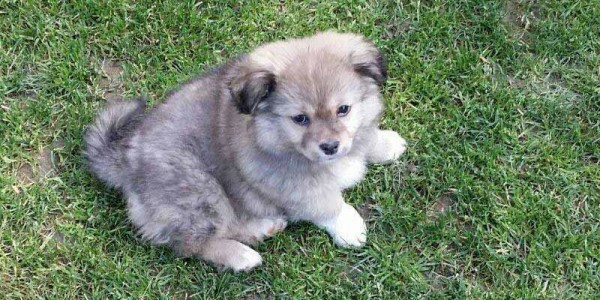 took advantage of the absence of the dog’s owner and stole it from the building’s yard. Confronted with the evidence, since he was spotted by other neighbors, the boy brought the dog’s owner to the crime scene. Police investigated and the case has been passed onto the social services who will try to find a solution. Because of the boy’s age it will not be possible to file criminal charges against him. Severin Mitrović (age 38), Ljubo’s son, and father of children Nemanja and Milos, stated that when he talked to the mother of K.S. about her son’s behavior she just shrugged her shoulders due to her inability to change her son’s behavior for the better. K.S. is a child of divorced parents. Please note that In Bosnia and Herzegovina torture and killing animals is a a common occurrence. In adults the offence is punishable by fine or imprisonment. The arrest and prosecution of perpetrators of such crimes very rarely occur. 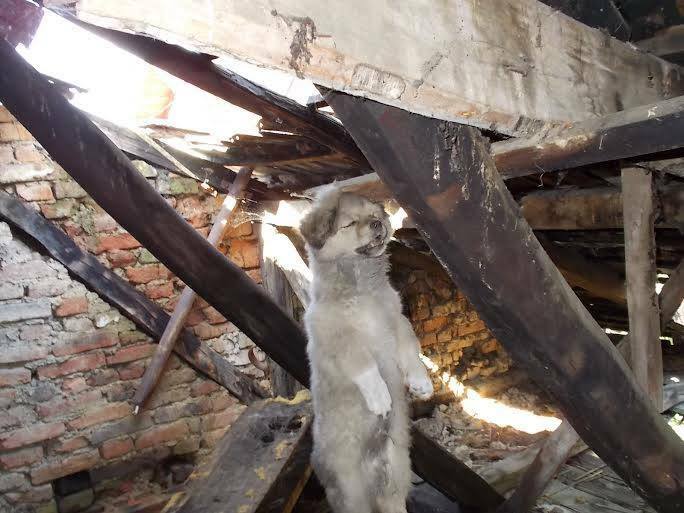 This entry was posted in Dog abuse, News Articles and tagged animal abuse, Bosnia-Herzegovina, dog hanged, puppy hanged by Sandra Jensen. Bookmark the permalink. The boy showed no remorse and the mother just shrugged. but it surely begs for one. Sorry, but the continuous sociopathic activity bewilders and infuriates me! Hang this Evil Demonic POS! He will be a Serial Killer! Hes a waste of space on this earth!